A meeting is more than just a table and chairs. When you have to worry about hosting a meeting with special needs like a mediation or a confidential consultation, you want as much help as you can get with the execution. Issues of confidentiality, privacy, and maintaining a professional image all can derail the process if not handled properly, and that’s where shared office space can save the day. Shared office space provides the assistance you need to pull off the perfect mediation or arbitration, all within a modern flexible environment. Not every meeting has the same set of requirements, and our staff has experience hosting mediations, depositions, and arbitration cases on a regular basis. Our staff understands that one of the keys to a successful dispute resolution process is having the proper discretion. In addition to an abundance of experience, our staff provides on-site notary services, and basic administrative assistance to meet the specific needs of your company or practice. 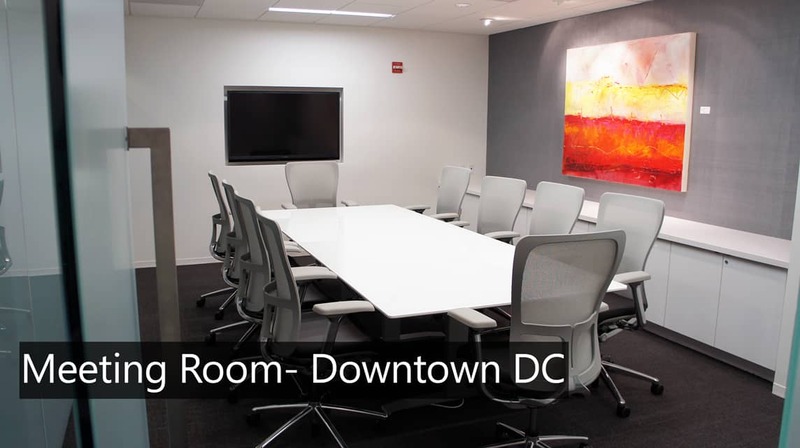 Regardless of your industry, business centers also give you the freedom to explore a vast array of meeting room options at an affordable rate so that you never have to feel limited by space or budget. 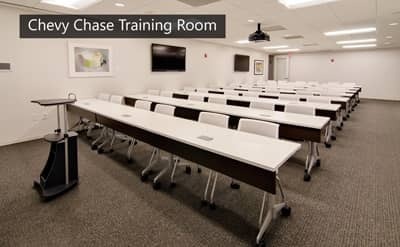 At AdvantEdge, all our meeting rooms come fully equipped with flat screen TVs and a range of A/V capabilities so your presentation will run smoothly. Additionally, on-site staff can provide you and your guests with administrative support like making copies, or with other immediate needs you may have throughout the course of your meeting. Whatever your specialty meeting room need is, AdvantEdge has the experience to help make sure it’s a success. Our focus is making sure your meeting is run professionally and smoothly, and we act as an extension of your company or practice to help ensure all of your needs are met. To find out more about meeting room space at AdvantEdge, click on the link above! Hotels a Hassle? Plan Your Next Private Event with AdvantEdge!